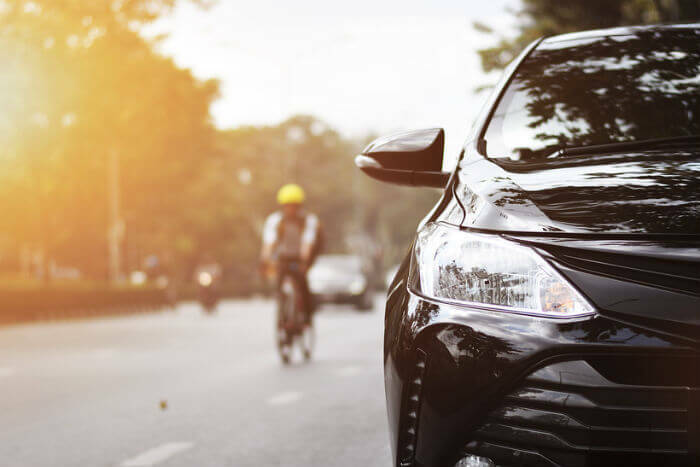 From your age to where you live, we take a look at some common factors insurance companies use to set the cost of your car insurance. The amount you pay for your car insurance policy is a reflection of how likely an insurer thinks you are to make a claim, and how expensive that claim is likely to be. Here's a round-up of some of the main factors that’ll help determine how much you pay, and how you can reduce it. Age is one of the most significant ranking factors that insurers use. Generally, younger drivers have less experience at the wheel than older drivers and so are statistically more likely to be involved in an accident. 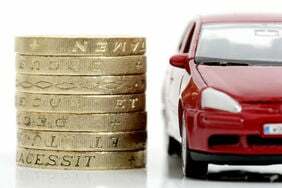 This means that drivers aged between 17 and 25 generally face the highest premiums. The rub here is that it’s a factor you can’t change. It's widely believed that drivers who hit 25 years of age instantly get lower insurance prices. This isn’t always the case, but there are other ways for young drivers to lower their costs. Certain occupations mean that you spend more time on the road, carry important equipment with you, or work in high-risk areas. Due to the statistical nature of insurance pricing, occupations that are very similar can often have a noticeable difference in price. For example, being a "company director" may turn out to be more expensive than "director of a company". This is why it’s important to be as accurate as you can when describing your occupation. As you’d expect, the kind of car you drive will have a large bearing on how much you pay for your insurance. The more expensive your car, the more it’d cost to replace if stolen or written off in an accident. Pricier cars may also cost more to repair, particularly if they’re rare and have expensive spare parts. But don’t assume that just because your own car isn’t worth much, it’ll be cheap to cover. Insurance isn’t just for damage to your own vehicle - it also protects other road users against accidents you might cause. The faster and more powerful your car is, the more likely it is to be involved in an expensive accident. So generally, the larger your engine, the higher the insurance costs. If you modify your car to make it more powerful or to look different, you should inform your insurer. It'll probably increase your premium, but if you don’t tell them, your cover could be invalid if you make a claim in future. You can find more about modified car insurance in our guide. If you own a particularly desirable car, your insurer may consider you at greater risk of theft. Improving your vehicle’s security can help offset this – that or get an uglier car. Your postcode also has a bearing on the cost of car insurance. 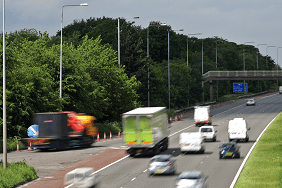 If you live in a built-up area where the risk of accidents is generally greater, you’ll pay more. The same applies if you live somewhere with high levels of vehicle crime. This can vary even between nearby postcodes. A car two streets away may have significantly higher prices because it’s near a particularly dangerous stretch of road, for example. Alarms, immobilizers or other built in security may help reduce your premium as it's likely to deter thieves. In addition, where you keep your car when you're not using it will impact your premiums. If your car is parked on the street it's more vulnerable to theft. But if you keep your car in a security monitored car park or secure garage, you may find your premiums are reduced. If you use your car for commuting, you’re likely to pay more for cover than if you keep your car parked at home during the week, as you’ll be driving more often and on busier roads. Your annual mileage is also considered. After all, the more you drive, the more likely you are to be involved in an accident. Have you made any claims? Do you have any points on your licence? These are significant factors insurers will consider when calculating your premium. When applying for insurance, you’ll be asked for details of any claims you made in the past five years. Even if you weren’t at fault, the claim will still probably push up your premiums to some extent. If you haven’t made any claims for a year or more, you should have some form no-claims bonus (NCB). 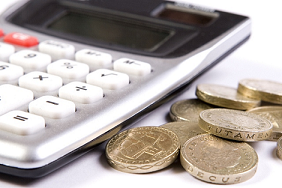 Most insurers will accept up to five years of NCB, which can help reduce your costs. The more you agree to, the less your insurance tends to cost. This is because you’re shouldering a greater amount of the risk. Any potential pay-outs from your insurer are reduced, and low-value claims may be uneconomical for you. On the other hand, if you choose no voluntary excess, an insurer will have to pay the full amount - minus compulsory excess - in the event of a claim. Therefore you could face a higher premium. Third party-only offers the most basic level of protection, whereas comprehensive adds extra levels of cover. You'd think that the higher the level of cover you go for, the more expensive your premiums would be, but this isn’t always the case. It’s worth checking the price you’ll pay for each level of cover, as some drivers find they can get more for less!